Imagine a place where the ocean is so close it lulls you to sleep, the peaceful sounds of the waves, the gentle breezes that awaken your senses; a place where you watch the golden sunset over the ocean, enjoy long walks on white sandy beaches. Come and unwind with us! 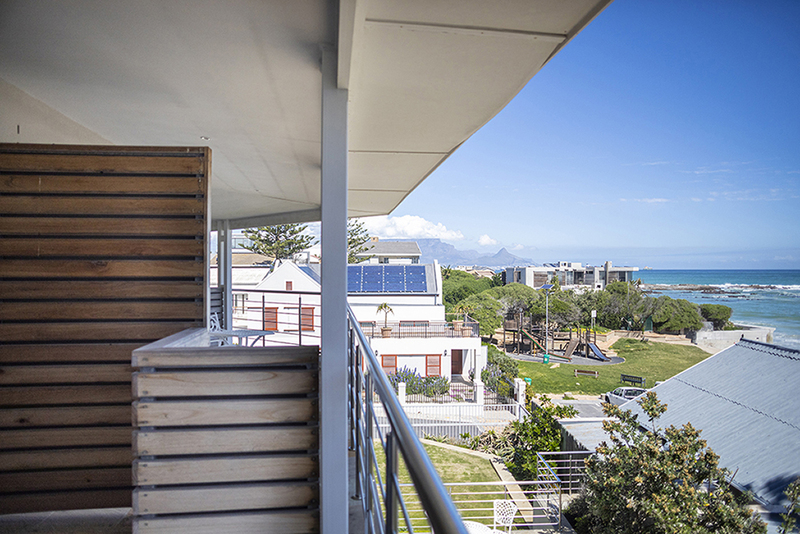 THE SIR DAVID, a four star Boutique Guest House situated a few meters from the idyllic Small Bay beach in Bloubergstrand, offers the perfect escape from the bustling city life with magnificent oceans views and peaceful sound of the waves. 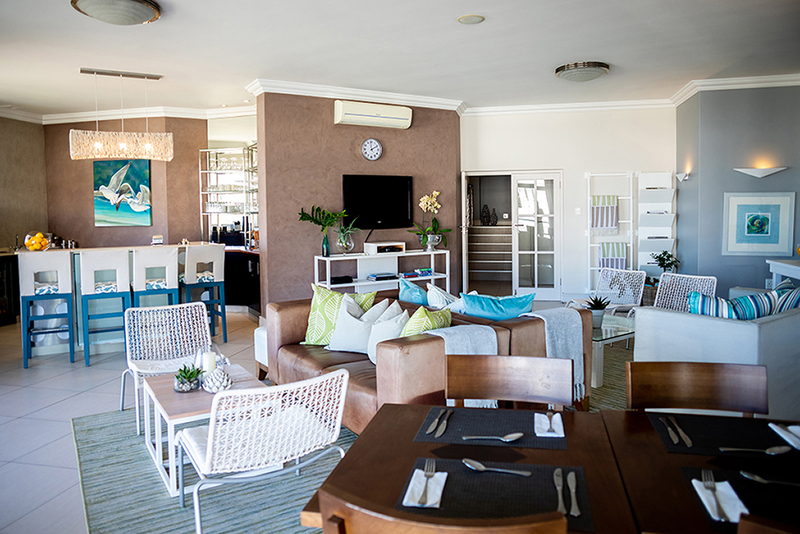 Modern furnishings such as satellite TV and WIFI are standard with each room leading to the private garden, balcony or swimming pool. Conference facilities for up to 12 delegates. 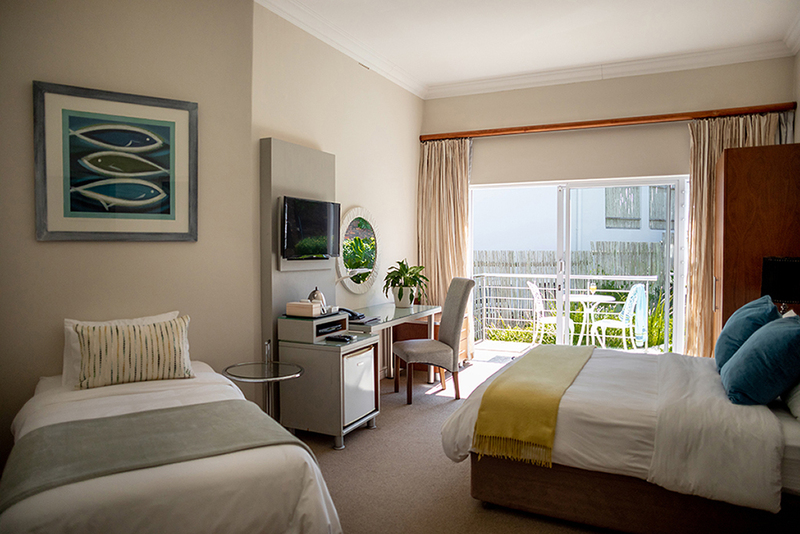 Air-conditioned room with state of the art equipment including internet, Wall Mounted Wide Screen TV, whiteboard & pens. Modern contemporary style and tastefully decorated. 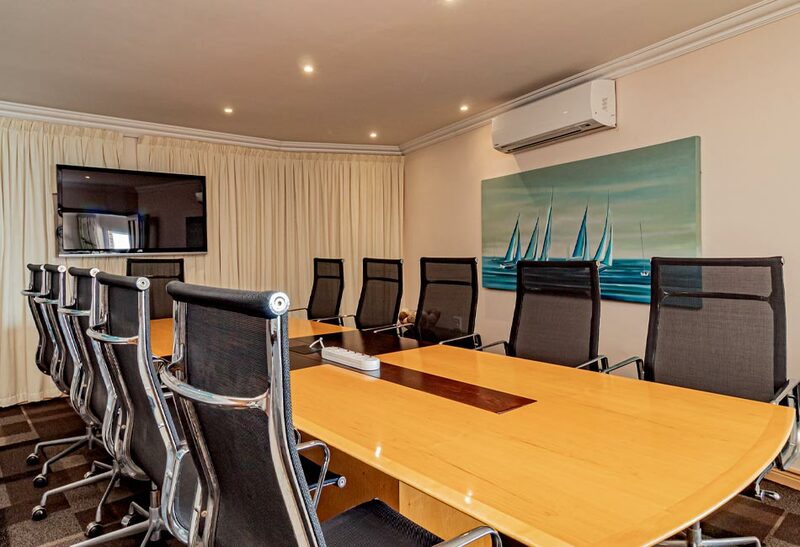 Our air-conditioned boardroom facility seats up to 12 delegates. Be adventurous yourself or we can arrange activities for you. 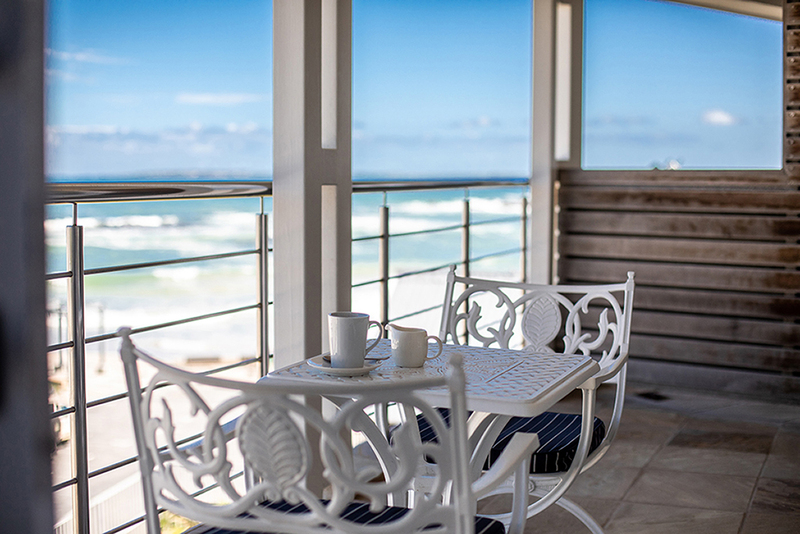 Watch the waves breaking whilst you relax at our bar. 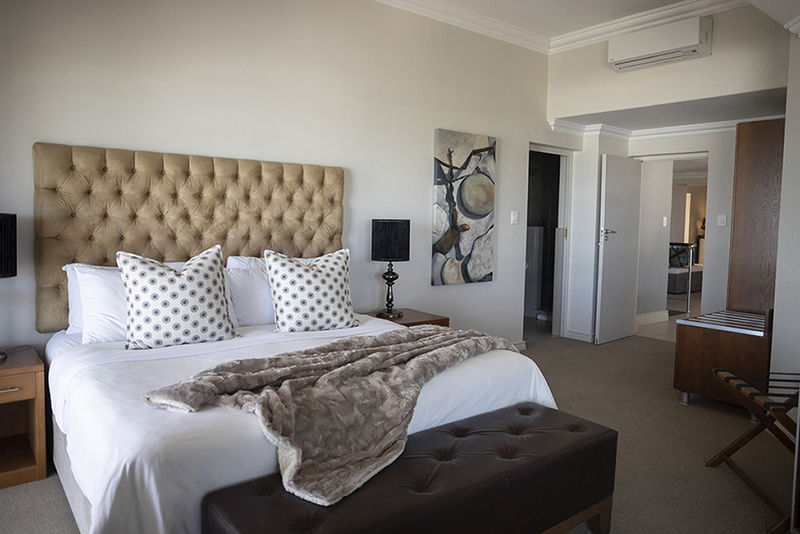 The Sir David Guesthouse & Conference facility. Site by Two Hats. All right Reserved. Copyright 2016.